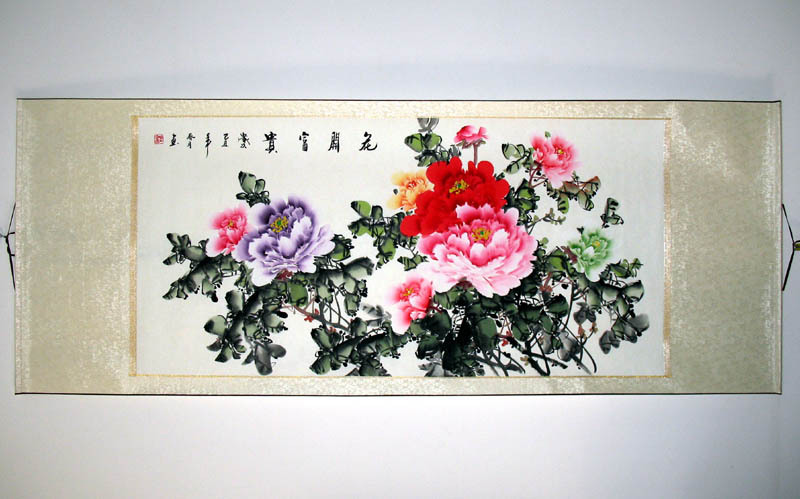 There are two different styles of Chinese painting: "gong bi"and "xie yi". The meticulous, fine-stroked approach is known as “gong bi”. The paintings depict subjects in details with brush. And "xie yi" is a free, expressive, bold and broad strokes approach. The difference between these two styles is easy to tell. The former is always colorful in detail and more literal in expression; while the latter tends to be more figurative with lighter color. Maybe you will think that a "gong bi" painting requires much more time the "xie yi" could be easily painted. This is not totally true. A good painting no matter it belongs to “gong bi” or "xie yi", must have sufficient strokes and shades that enable the viewer have the imagination about the space and perceive the inner meaning of the paining. Some people always mix the "xie yi" approach with abstract art. In fact, they are not the same. Abstract art is an admirable art features in a minimalist approach. 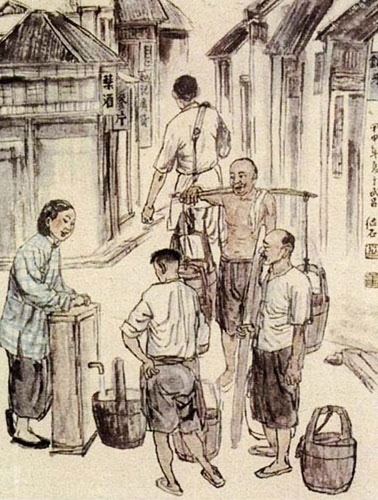 In my opinion, there is some share characters between Chinese painting and the fields of marketing. 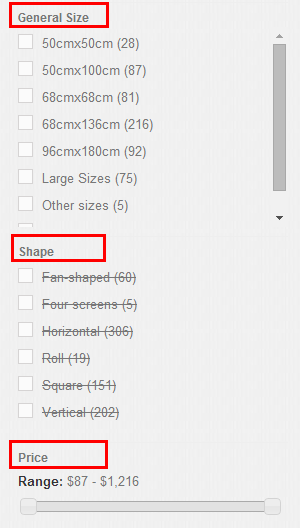 Then, what does Chinese painting have to do with marketing? Actually, there are many. In modern times, the importance of the marketing has been made great emphasize on. In the field of marketing, the most important point is teamwork. the team members should cooperate with each other including communication and practice. Do the work of one’s own and never doing redundant things. 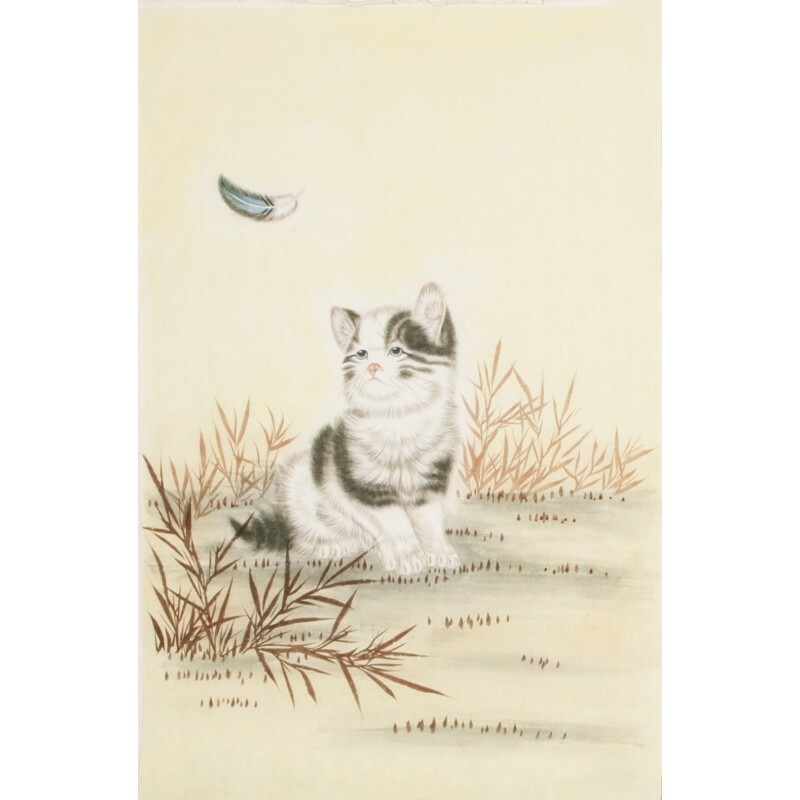 This situation can be seen in many great Chinese painting designs in the modern world. Every part of the painting should be in an harmonious stage. The bank part of a painting is to foil the beauty of the subjects. Neither of these two parts can be neglected. So when it comes to the composition of a painting, we have to define and refine the theme of the painting, propose very succinctly what we want to represent through the subjects we have choose. This could mean we have to make sure what we want to tell others and in want ways to present this idea. 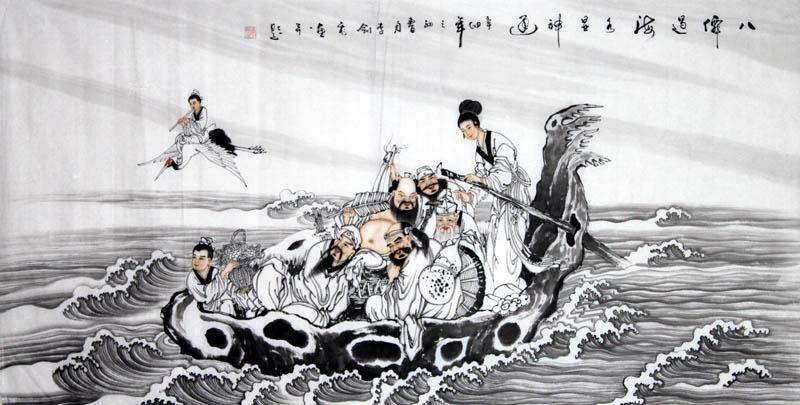 For example, the famous traditional Chinese painting Riverside Scene at Qingming Festival, in which there are all kinds of scene painted, such as people, river, boats and so on. The composition can directly influence for the information to convey to people and restrict the viewers’ imagination. A successful painting does not mean to be most colorful but being in an excellent composition. This entry was posted in Chinese Paintings and tagged gong bi and xie yi. Bookmark the permalink.